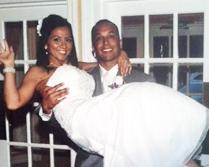 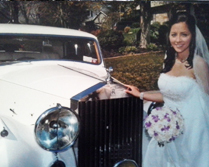 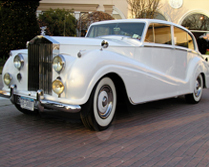 Right Choice Limousines is here to provide New York City and Long Island with premium transportation services. 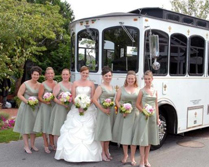 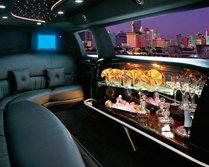 We provide Limo Buses and Exotic Vehicles for all special occasions. 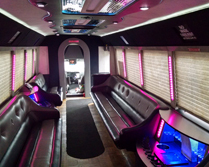 A night out aboard one of our popular Limo Buses with state-of-the-art lighting and entertainment systems will keep your guests talking for days! 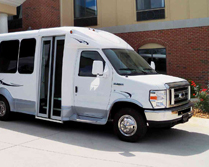 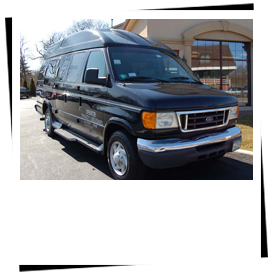 We are your "Limo Bus Long Island" headquarters. 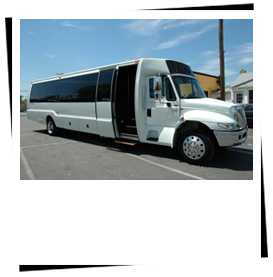 All of our drivers are state licensed and have fullfilled all D.O.T. 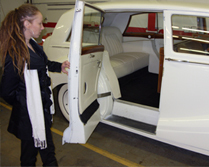 and safety requirements. 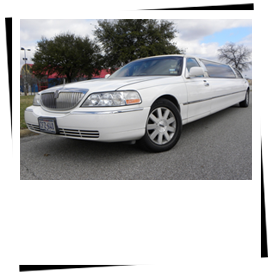 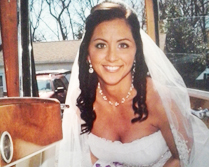 Right Choice Limousines is THE transportation service you have been looking for! 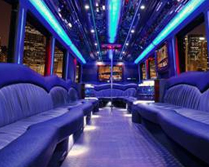 Please give us a call to arrange your night! 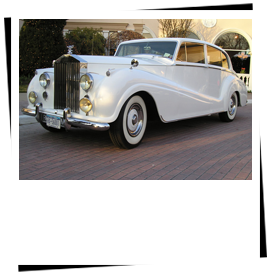 We specialize in Nights Out on the Town, Winery Tours, Junior & Senior Proms, Weddings, Bachelor and Bachelorette Parites, Sweet Sixteens as well as trips to Atlantic City, Foxwoods and Mohegan Sun.